Earlier this year, Musk confirmed that the automaker plans on securing a location and a local partner for a manufacturing facility in China by the middle of the 2016, but now we learn that there’s a possibility that Tesla will not have to create a partnership as the government is exploring the a lift of the cap on joint-ventures for automakers. 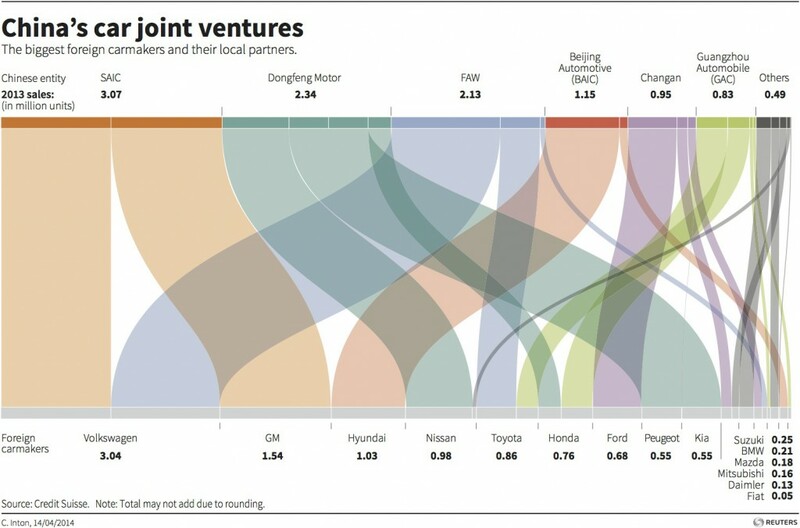 Since 1994, the Chinese government has mandated that all foreign automakers enter joint-ventures with domestic partners to operate in the country since 1994. Any automaker wanting to established any manufacturing capacity in China, which is now the world’s biggest auto market, need a 50 percent partner in the country. While it sounds like it’s far from a done deal, it certainly something to consider for automakers looking to establish new manufacturing capacity in the country, like Tesla. In the past, Musk made it clear that any manufacturing in China would be to satisfy local demand for Tesla’s vehicles in the country. China is now the world’s biggest automotive market and following the unveiling the of the Model 3, Tesla reported having received a “flood of pre-orders” from the country which has been its second-biggest market for reservations so far, according to Tesla’s Vice President of Asia-Pacific Ren Yuxiang.